I unpacked all our ingredients and equipment to start the home brew project off today, only to find I made a very silly mistake. 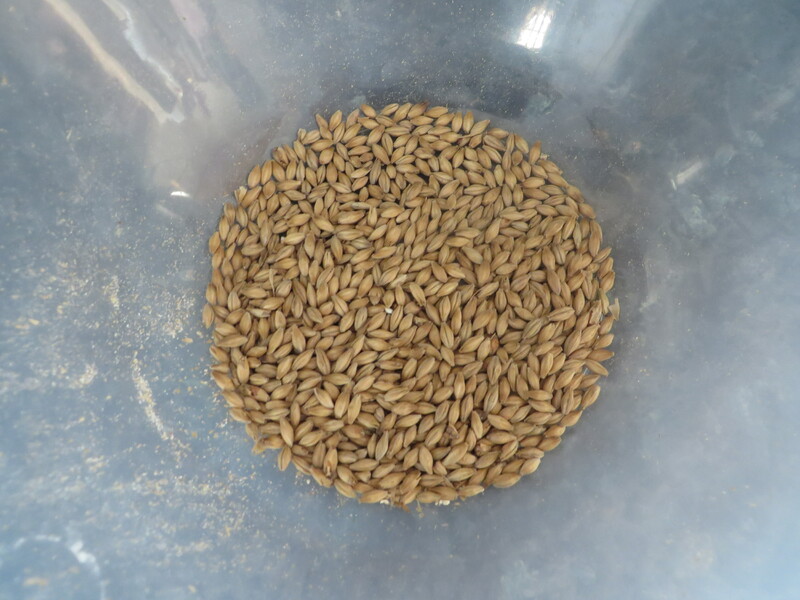 I had ordered 3kg of Maris Otter uncrushed and had no way to crush it. No problem, I’ll just order some more I thought. It got me thinking though, and not waste this grain, was it possible to mill the grain ourselves before the online order arrived? Hoping to start our first brew off on Tuesday evening, I was doubtful that the online order would be delivered in time. The order was dispatched and estimated to arrive within two working days. The race was on! The research began. I reached out to two local micro-breweries and asked them if they had a grain mill available, unsurprisingly they didn’t! One suggested using a pestle & mortar or a rolling pin which I tried but I felt the result wasn’t great. While attempting the pestle & mortar method I questioned whether we needed a grain mill to crush the grain or can we use some other tool? I did want any home brewer would do and reached out in search of an answer in the home brewer forums. It seems we’re not the only ones to have made this mistake! One method suggested by many home brewers was to use an electric coffee grinder. Staying clear of any internet suppliers to avoid any further delays with delivery etc, I leapt on the Argos website, where I found three different coffee grinders available. I read their product descriptions and reserved the one with largest capacity and easiest access (De’Longhi KG40 Coffee Bean Grinder). Within 20 minutes of making the reservation, I had the thing unboxed on the counter, grain loaded and all! A few test grinds indicated I needed to grind for 12 seconds to get it to the consistency I needed. 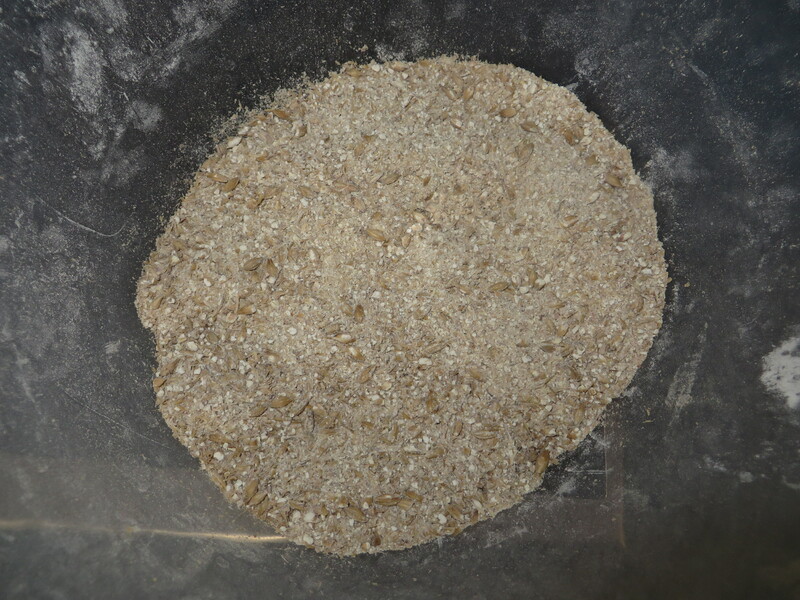 I was able to grind just over a 100g each go and milled our batch of 3kg in less than 15 minutes. The coffee grinder solution does work! The solution is not all perfect as we’re not able to grind, mill or crush grain consistently as you might be able to with a true grain mill but we do have an efficient tool for those rare occasions when we need it. Bonus, we can grind coffee beans as well! We beat the online order! It is Tuesday, our uncrushed grain is now crushed. Two working days have passed and the online order still hasn’t arrived. Nothing can stop us from starting our first brew as planned this evening.